Point taken. It is probably appropriate to say that as far as ‘pure’ Hip-Hop for the Heads… Yeah, 3rd Bass was the first act with a White lead duo. 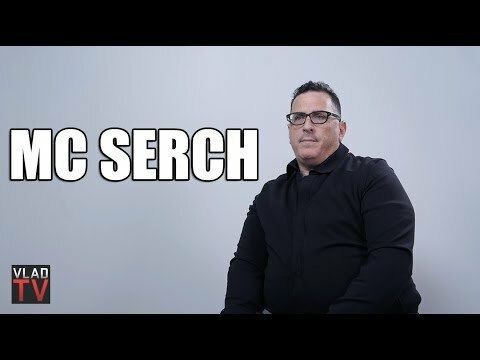 Got the full interview MC Serch of 3rd Bass did with Vlad. Great insights… including a word on who actually owns Nas’ publishing rights. Start with part 1 above and keep watching after the jump.